These round numbered tags are quick and easy to use with the nails. 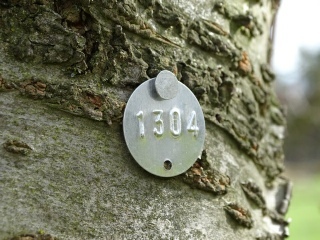 They are suitable for numbering trees in horticultural / forestry survey or in private gardens. They can also be used as construction labels for numbering timber or various other products.